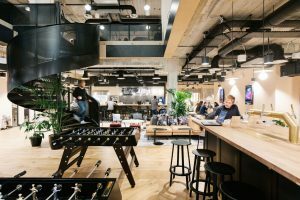 WeWork liked Hammersmith so much that they opened a space in Hammersmith Grove in 2017 and another in Brook Green in 2018! WeWork’s members are creators who run the gamut from entrepreneurs, freelancers, and small businesses, to middle-market and Fortune 500 corporations. 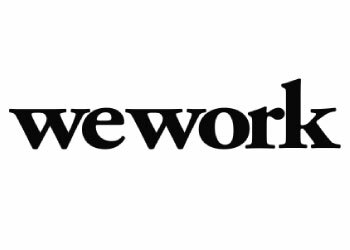 WeWork currently has 1,000+ enterprise member companies (businesses with at least 1000 employees around the world), representing 25% of WeWork’s total membership.